The force of digital has its dark side though. As ad tech is rapidly shifting towards programmatic, the industry is seriously torn between ad blocking andad fraud, not to mention ad viewability issues. With an estimated 200million adblocking internet users and billions of unseen ad impressions, the last thing the digital trade needed was the evolutionary leap of ad fraud. But here it is, so much so that Keith Weed, Chief Marketing and Communications Officer ofUnilever, spoke nothing of creativity in Cannes but used his time to raise the alarm about ad fraud demanding higher standards of measurement and 100% ad viewability. Let’s face it, the days of the good old clickfarms are over. Fraudulent activities in digital advertising mean big business. HUGE! The Association of National Advertisers estimated in December, 2014 that global advertisers will lose $6.3 billion to ad fraud in 2015. With half of 2015 already gone, current projections go as far as $10 billion. The broad definition of advertising fraud is that it is a set of ad-related actions generated by infrastructure designed not to deliver the right ad at the right time to the right user, but rather to extract the maximum amount of money from the digital advertising ecosystem, regardless of the presence of an audience. Ad fraud and illegitimate traffic include page views, ad clicks, mouse movement, shopping cart actions, or other seemingly human activities. 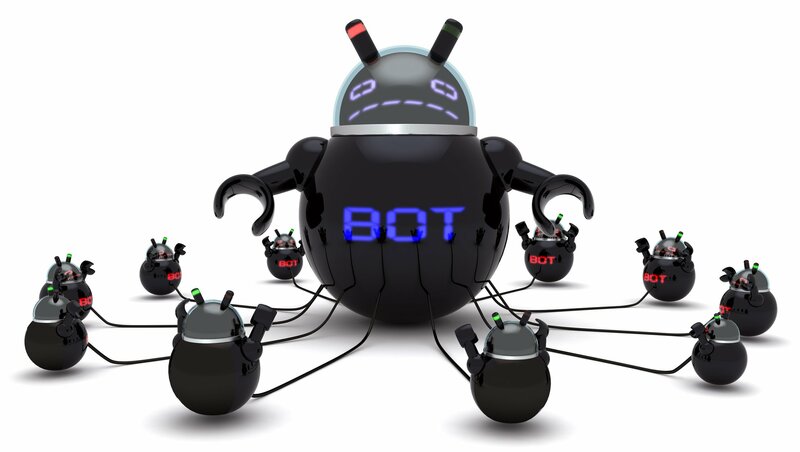 Bot traffic comes from everyday computers that have been hacked and remotely controlled. Yes, even yours is a potential victim! Two-thirds of bot traffic comes from residential IP addresses. Bots hijack browsers to masquerade as real users and blend in with human traffic. After infiltrating home computers with malware, cybercriminals make real money from their victims by installing ad bots. By using the computers of real people—people who are logged in to Gmail, sharing on Facebook, and buying on eBay—the bots do not just blend in, they get targeted. Sophisticated bots move the mouse, making sure to move the cursor over ads. Bots click on ads, put items in shopping carts and visit many sites to generate histories and cookies to appear more demographically appealing to advertisers and publishers. Sounds scary, doesn’t it? Ad fraud and bot traffic don’t have to go undetected. Moving target or not, specialised solution providers offer near 100% detection rate. Bots are not humans and there are various patterns in the use of bots by cybercriminals and in bot behaviour that leave suspicious traces behind. Advertisers, agencies, publishers, ad networks and programmatic marketplaces can relatively quickly diagnose and eliminate large monetary losses to bots even if the brand’s overall level of bot traffic is low. Challenge the assumption that bots don’t end up on premium sites. 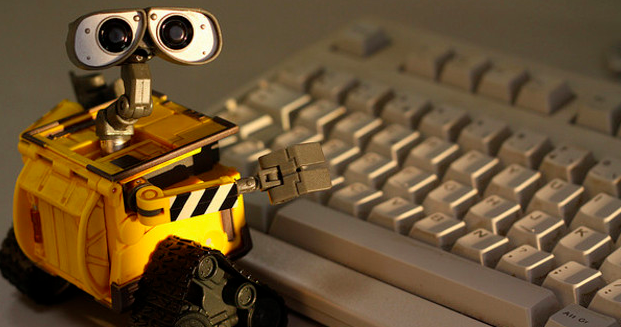 Significant bot levels affect all tiers and types of publishers. Ad fraud in premium publisher traffic comes from bot traffic and ad injection. Advertisers who assume that traffic to premium publishers is free of bot risk could lose large amounts to bot fraud that is completely unintentional on the publishers’ side. All stakeholders in the digital media and advertising ecosystem lose to ad fraud. To detect fraudulent activities, robotic or else, advertisers, agencies, ad tech companies, publishers and ad networks are advised to continuously monitor for fraud both covertly and openly. The public announcement of ad fraud monitoring in itself deters many criminals. Ad fraud detection software reveals human traffic, bot traffic, sourced traffic and adware. Respond to detected fraud by pausing and troubleshooting campaigns, negotiating fraud levels with suppliers, and prioritising traffic from suppliers that actively suppress and eliminate fraud. Make no mistake, ad fraud cannot be eliminated. Already a billion dollar “industry”, it has the resources to keep up with the development of detection and prevention technology. But doing the best to keep ad fraud rates as close to advertisers’ tolerance level as possible is a must. The benefits from executing campaigns in relatively clean and brand safe environments, programmatic or not, shall far outweigh the costs. Akos Szabo is an internationally seasoned professional and a veteran of digital advertising originally from Budapest. He is contributing to the Programmatic/Real Time Advertising Workgroup of IAB Austria and in 2012 he received the IAB Hungary Award.